Temperature recorders are also commonly referred to as TempTales or Ryan recorders. Their proper use (placement, position, and performance) is critical to ensure that the temperature recorder provides an accurate reading of the ambient temperature inside the trailer during transport. So, after the temperature recorder has been confirmed to be working in good order, where does it go? According to Sensitech, the correct location of the TempTale is on the back right pallet facing the doors. If the TempTale is placed before the last pickup, the Temptale should still be placed on the last pallet for that pickup. Temperature recorders should not be placed on trailer walls because this permits heat that is conducted through the walls to affect the reading produced by the recorder. Correct handling of the temperature recorder is critical to it’s success in producing an accurate reading!!! 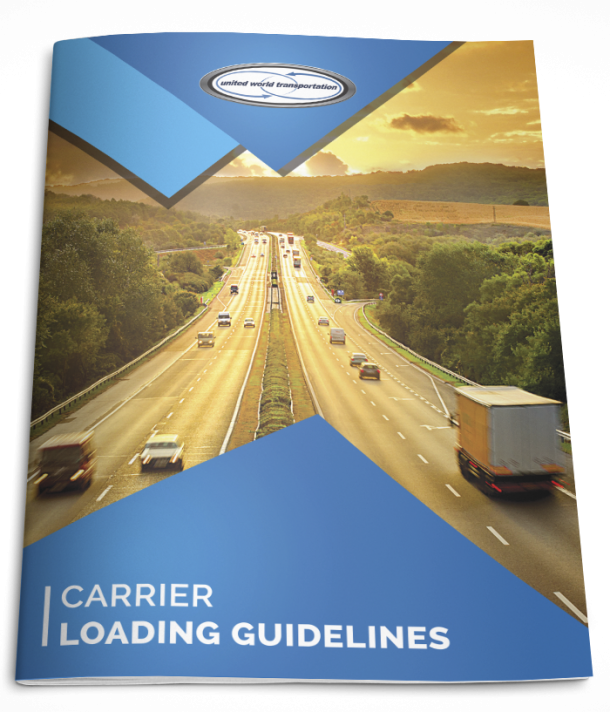 To learn more regarding this topic and other important notes on the interactions between refrigerated trailers and products, please visit our website athttp://www.unitedworldtransportation.com/, and download the full PDF file available on the Customer and Carrier sections!!! Do you have anything to add to this post? Please let us know!!! 4 Steps to a Successful Shipment. Sensitech Cold Chain Visibility. PowerPoint Presentation. Received on 11/08/2009. Accessed for document on 01/06/2010.